Nissan Patrol (Y61) off-road & 4x4 parts & Accessories at Rugged Rocks. 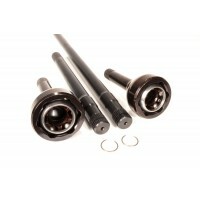 Everything from Lift kits & Shocks to Air Lockers & Axle Shafts. We are your one stop shop for your Nissan Patrol (Y61) off-road & 4x4 parts & accessories.